There’s nothing I love more during the fall months than the sweet smells that the season has to offer. 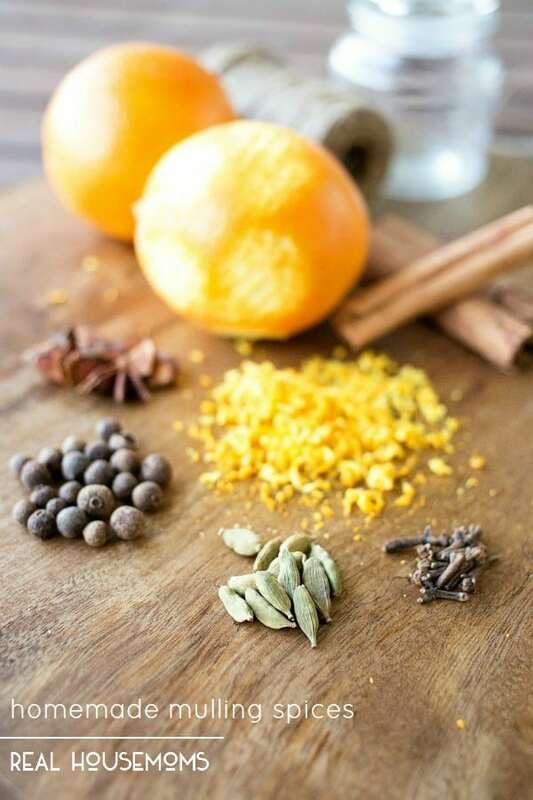 There are so many ways to incorporate them into your homes and cooking and today we have an easy and inexpensive way – with some HOMEMADE MULLING SPICES! 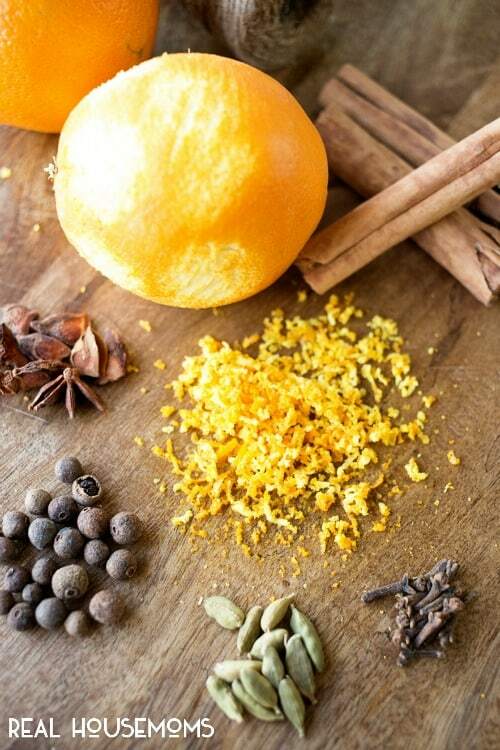 If you’re a fan of mulling spices, then you know that if purchased all together that they can get pretty pricey. But did you know that it is so VERY EASY to make your own?! That’s right! We used mulling spices a ton last year and while we started with storebought, we very quickly realized that making your own is simple, more cost effective AND you can personalize them to your own tastes! So let’s get down to our favorite starter version. Then simply gather your ingredients together, mix and store in a airtight container. THAT EASY! When you’re ready to use, simply fill a muslin bag or tea ball with 1 tsp of your Homemade Mulling Spices. Then steep in mug of hot wine or cider for 3-5 minutes, remove bag and ENJOY! 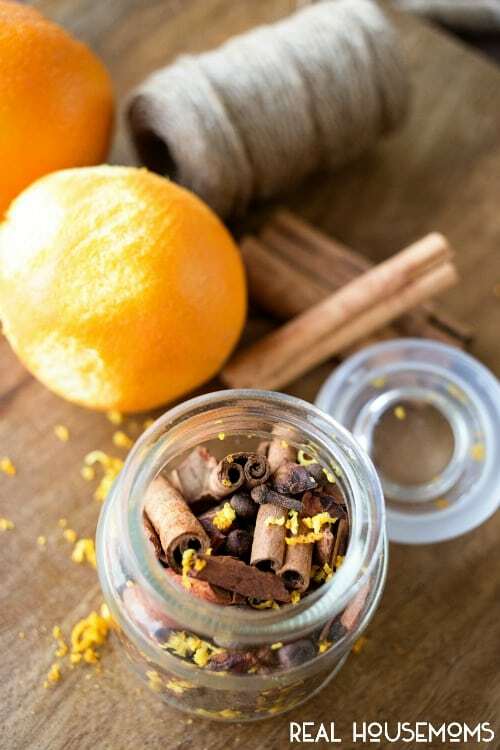 Now, mulled wine and mulled cider are a few of the most common uses for mulling spices…but don’t let that limit you! 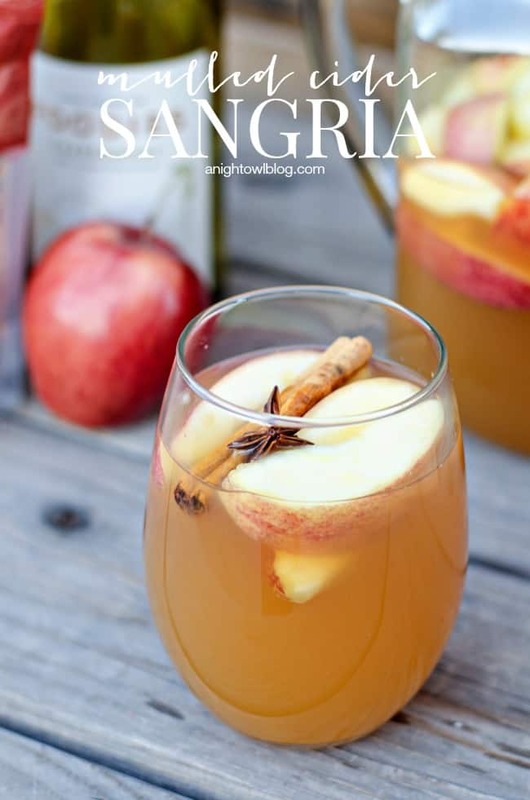 Last year, I even took the mulled beverage to the next level with Mulled Cider Sangria – now THAT was one tasty drink! 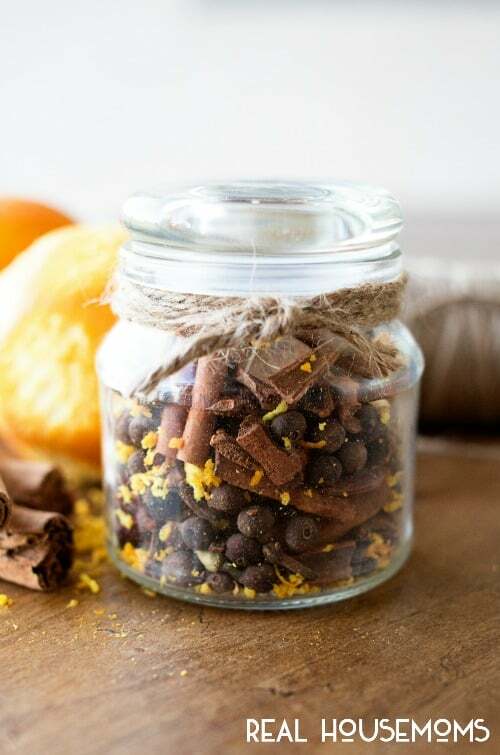 Or even make a big batch of mulling spices and hand them out as Thanksgiving favors. Any which way, you’ll enjoy having your own Homemade Mulling Spices to use all season long! If you enjoyed this taste of fall, be sure to head over to A Night Owl for more! Say hi if you drop by!